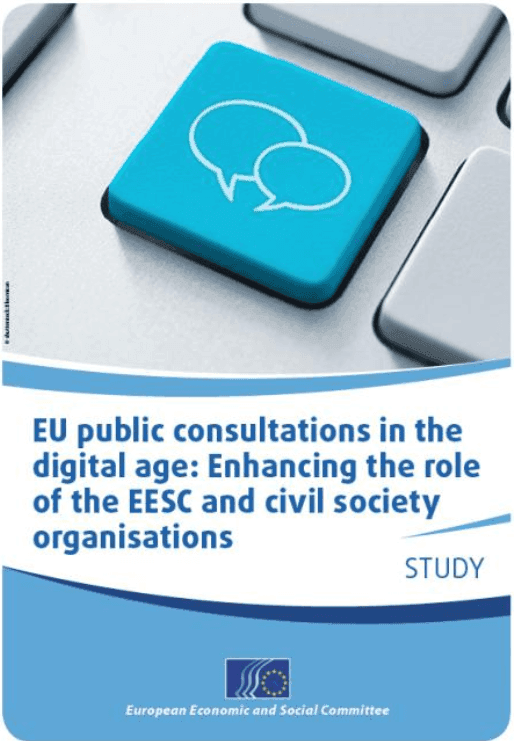 A new Deliberative-Collaborative eDemocracy model is emerging worldwide. 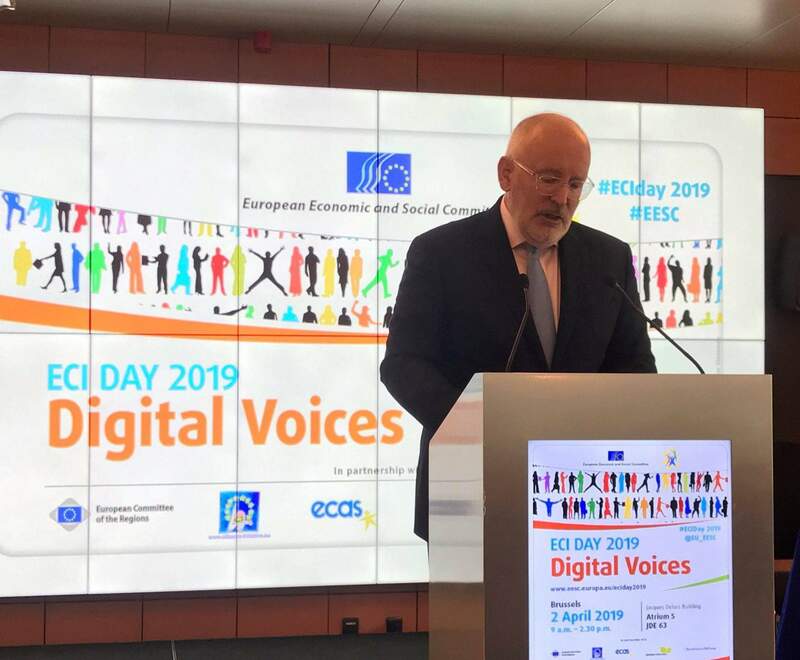 This model can contribute to a more open and inclusive form of policy-making by involving citizens through the use of Information and Communication Technology (ICT). 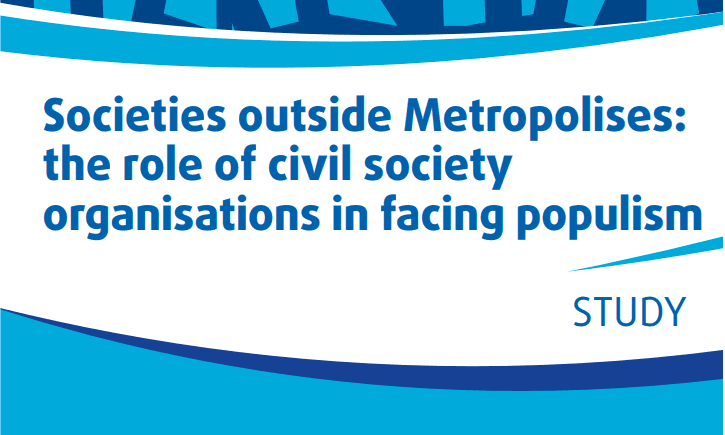 Enabling the EU to go beyond consultations and structured dialogues with the usual stakeholders, to expand the number of contributors to EU policy-making, remove potential barriers to participation that translate into a general feeling of exclusion and engage groups that are underrepresented. 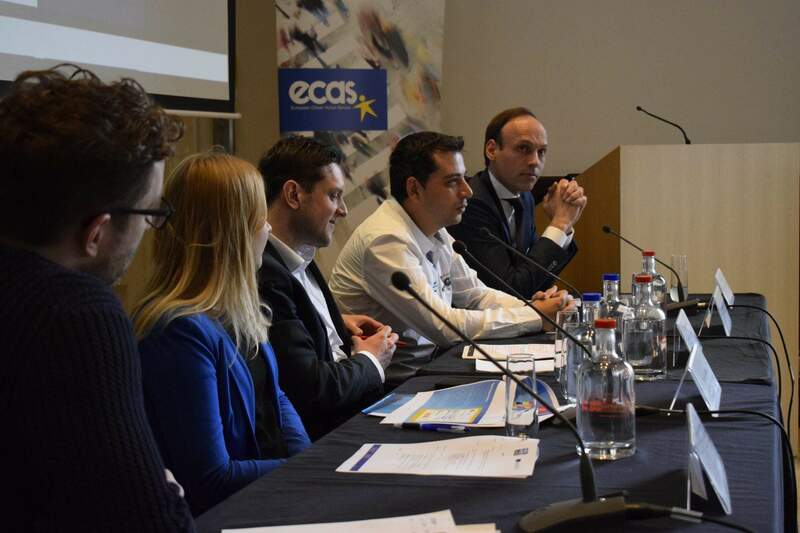 ECAS actively supports the implementation of the first transnational instrument of participatory democracy in the EU – the European Citizens’ Initiative (ECI) – through the ECI Support Centre by providing legal advice, research, analysis and recommendations for the simplification of the ECI Regulation as well as through co-organising the annual ECI Day event in Brussels.